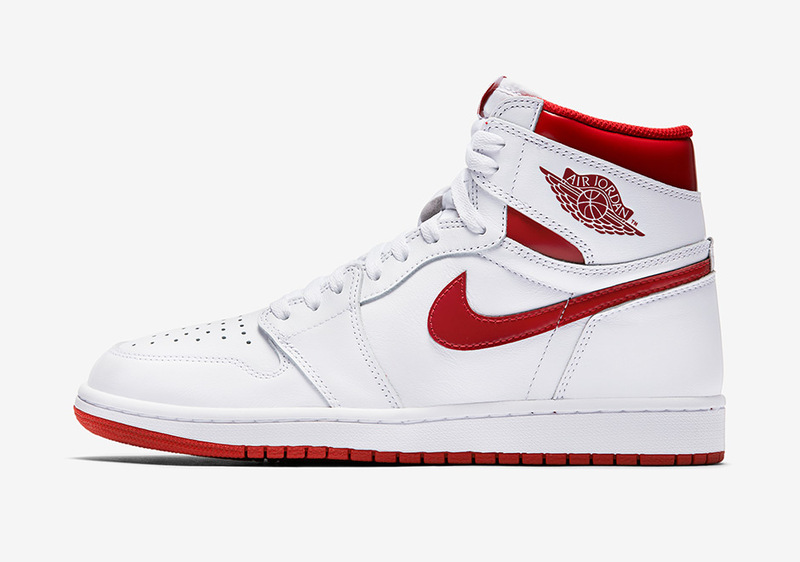 Will The Air Jordan 1 “Metallic Red” Hit The Sales Racks Too? Can there ever be too much of a good thing? 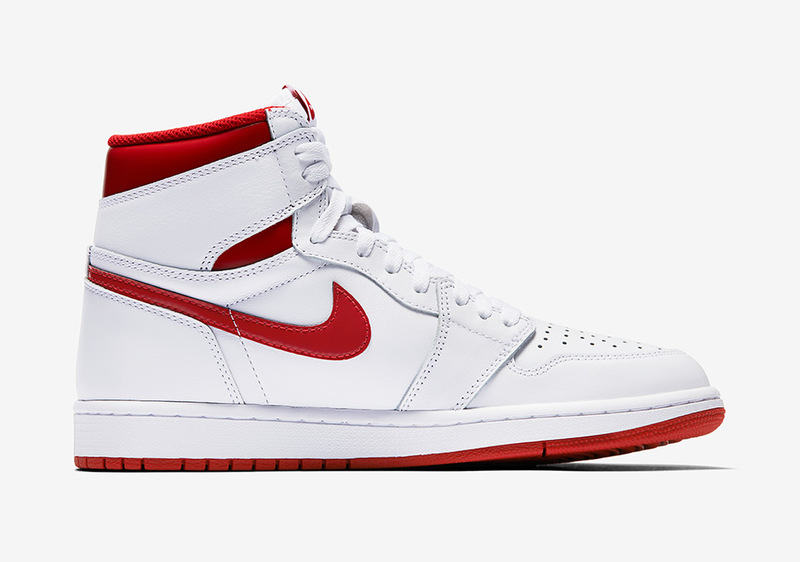 One could make an argument that that’s the case with the Air Jordan 1 High, which has been hitting retail at quite a high volume of colorways over the last couple of years. 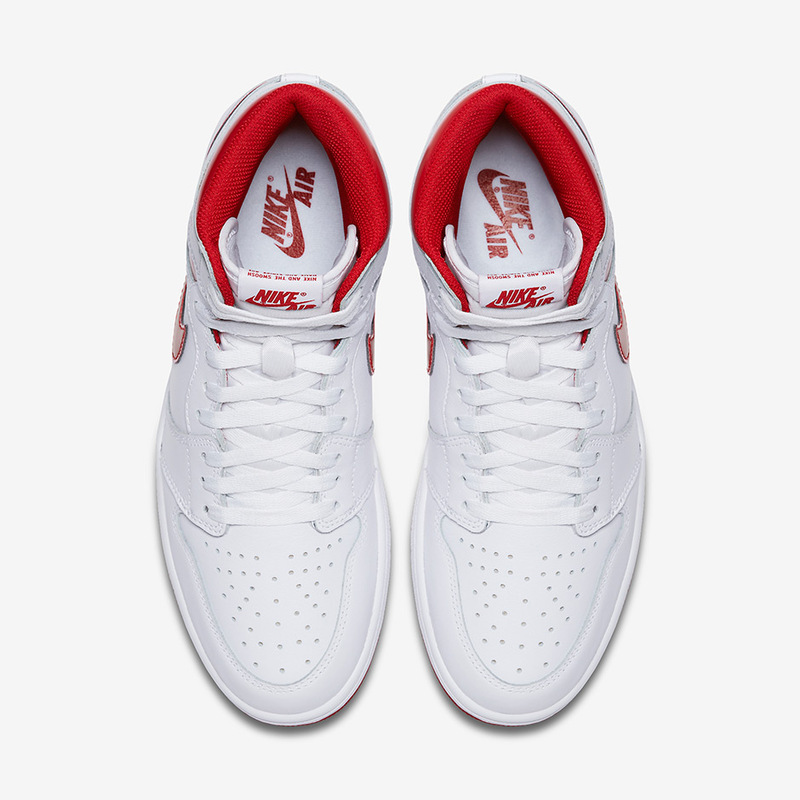 When OG colorways hit the sales rack and clearance section of e-stores, does that mean there are just too many to choose from? 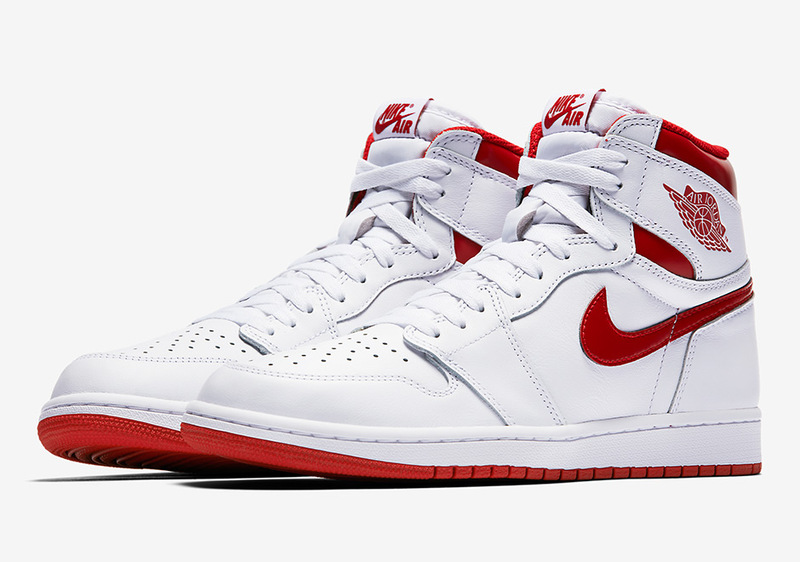 The next new “OG” release that we could see going the route as the recent “Metallic Navy” colorway is the bringback of the very similar “Metallic Red” version, which at this point seems poised to be the next Air Jordan 1 High that will get deep discounts after sitting on the shelves. Of course, we’ve also just seen the beloved “Royal” colorway just return and sell out immediately, so perhaps whether a release of the Air Jordan 1 High will sell or sit depends only on the popularity and caliber of the colorway itself. 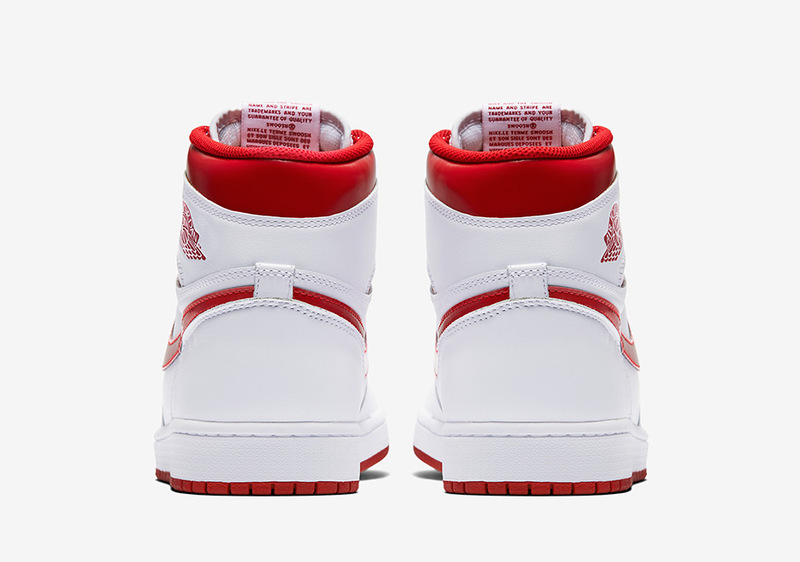 Get the conversation started and share your thoughts on the subject in the comments below, and also let us know if you plan on picking up the “Metallic Red” colorway wen they release on May 6th.